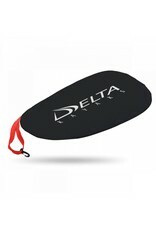 Delta’s Regular Cockpit Cover is waterproof and features an adjustable bungee cord that helps to firmly hold to your cockpit coaming. 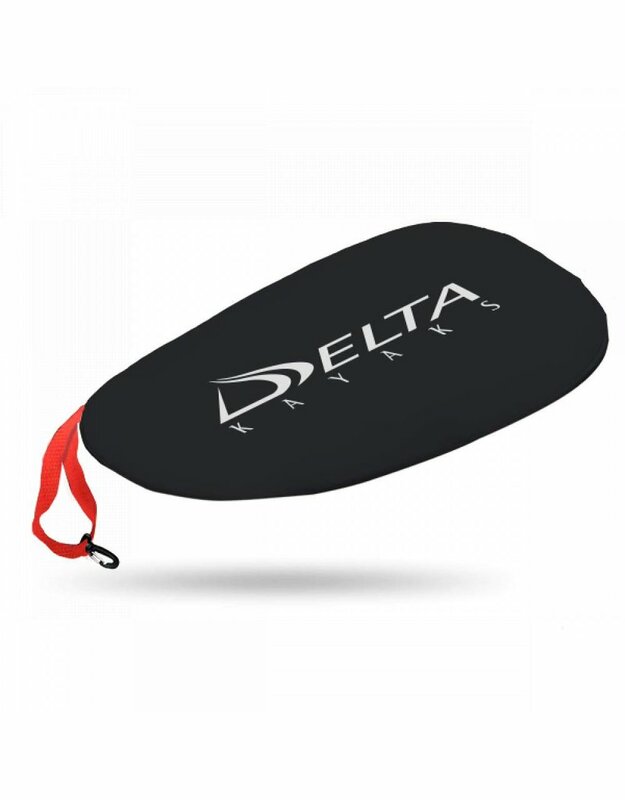 A pull tab/safety strap with fastening clip is located on the front of the cover to help pull the cockpit cover off and also secure it to your deck while driving. Fits up to 18″ x 32″ cockpit opening.